Richard comes from England and set up Siam Real Estate in late 2003 having seen the potential of the future Phuket property market. His experience in business spans over 40 years in many vertical markets and industries. His last position was as a senior consultant for IBM in e-business and prior to that as an interim manager and business consultant assisting SME's in the latest internet technologies. Over the years, he has run a number of successful businesses as Managing Director and could be described as a serial entrepreneur. His skills cover sales and marketing, management, organization, and strategy with high business acumen and enthusiasm. Richard is consummate professional and passionate about quality and customer service. He has completed a Property Valuation course run by Thai Real Estate Business School (TREBS). As a member of National Association of Realtors (NAR), he passed the rigorous Certified International Property Specialist (CIPS) course in 2006, making him one of only a handful of foreign brokers in Thailand to have received this important accolade and designation, ensuring that the company remains professional and can handle international transactions. Patrick Lusted is responsible for Sales and Marketing for the past 14 years. He has second to none knowledge of the property market, deal structuring and negotiations in Thailand from all aspects and can accurately value property and land across the country. Patrick is based in Bangkok and is also responsible for our branch agents across the country, plus working closely with our web development team. great professionalism and understanding of buyer’s needs, knowledge of the islands property locations and he goes that extra mile! Khun Paew has worked in the Insurance market in her previous job as an underwriter for many years and has qualifications in accounting. She is highly organised, hardworking, and has a bright personality. 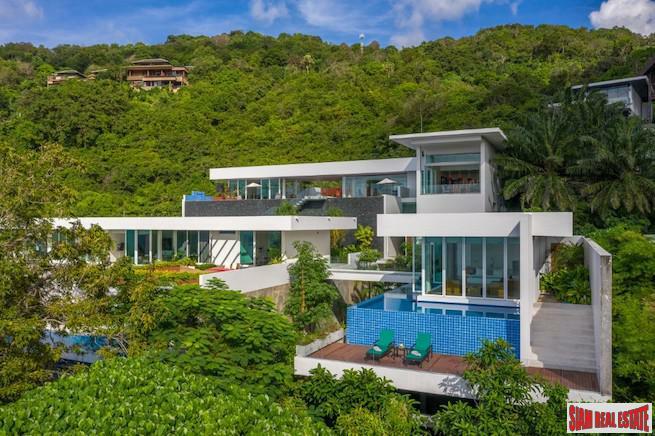 Ingy has an MBA in business administration and is an accomplished real estate sales and marketing person with great experience of Phuket property. Her English both written and speaking are excellent and she has worked for developers as well as property agents and is extremely active. Denis is Russian and speaks excellent English and has worked in real estate in Phuket for over 5 years both with developers and agents. He knows the island very well and has a great sales track record. 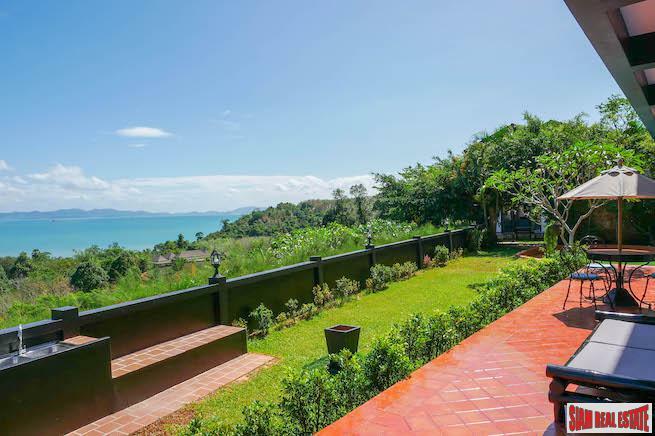 His knowledge of Thai real estate and laws benefit clients in finding and making the right choice of property. He has strong communication and sales skills. Mon is a member of Thai Real Estate Broker Association and has attended Thai Real Estate school Bangkok and is a qualified property appraiser. She is highly proficient in all aspects of real estate and law. Speaks and writes English and has excellent negotiating skills, is a great communicator, very professional and personable. Khun Tong is an very intelligent young man, speaks English fluently, was schooled in Vancouver, Canada and completed a degree in International Hotel Management from Stamford University Bangkok. He has experience in sales and management, is very personable and customer service oriented. Nami is Thai and speaks and writes excellent English. She is new to real estate and has good experience dealing with foreigners as previously a teacher. Having taught she is a people person with a great personality, highly intelligent, enthusiastic, determined and a hard worker. Joe is from Bangkok and of Chinese Thai descent, he is fluent in Mandarin as well as Chaozhou Chinese, Thai and English. Joe studied international business at Stanford University and received a diploma in English. Joe has a very pleasant calm manner, focused and determined. Relatively new to Real Estate but has worked in many diverse businesses and is a true professional. Khun Tanya has a lot of experience in Phuket and Bangkok real estate and is in charge of listings including office administration database entry and also assists with rental sales. She is computer literate and hard working. Khun Ghing is well travelled and worked in USA, China in several fields, she speaks excellent English. She has experience in many industries and is highly professional and has her own real estate company. 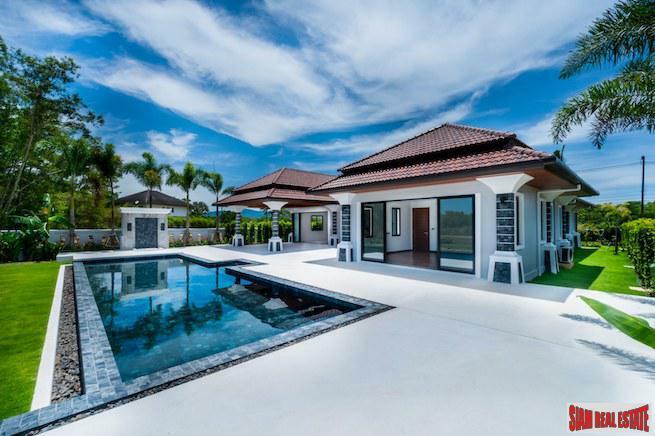 The area she covers for real estate land and property sales stretches from north Phuket to Phang Nga to Takuapa including Khao Lak.